When you book an event with Art Soup Melbourne you are in good hands! G spent many years as a wedding planner and J was always roped in to bring the most outlandish ideas to life! 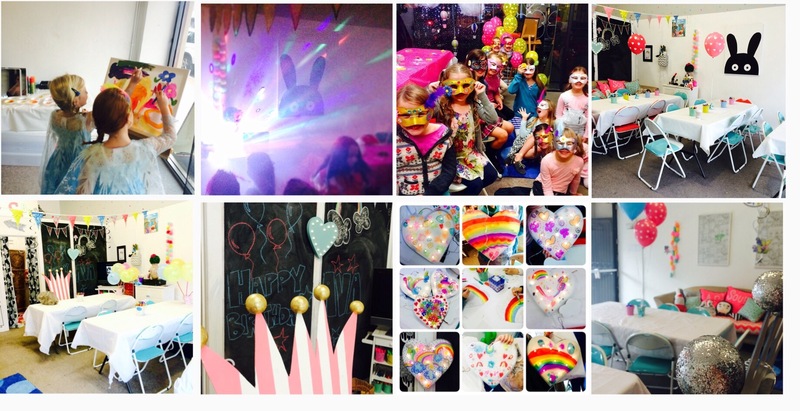 We would love to bring your ideas to life and make your event one to remember, whether a kids party, a baby shower, a grown up party or something special you are thinking of. Otherwise send us an email at artsoupmelbourne@gmail.com or call 0423271170 to get the ball rolling!